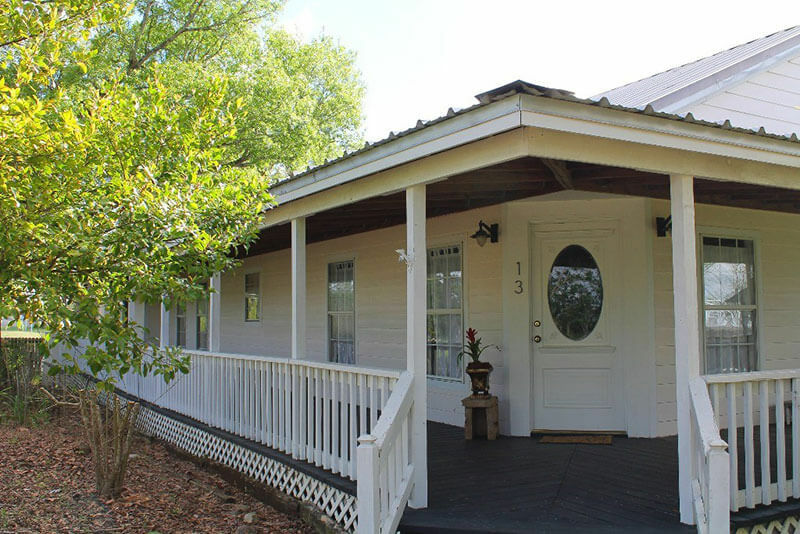 Farmhouse style home, original portion circa 1895, located on .45 acres on South Chesley in Bellville. This lovingly restored home boasts bead board walls and some shiplap walls, a country kitchen with antique hutch and cabinet. The spacious master bedroom has a large walk-in closet and opens to the bright sun room or office. Each guest bedroom has a large closet and a separate sitting area. Attractive original front door leads to the living and dining rooms which are complemented by natural light. And the covered porches…!! These charming covered porches line the home along two sides and are generous in size. There’s an open deck on the back side of the home for entertaining, a playhouse/storage shed and ample room for a garden, 4-H animal or future expansion possibilities. This home sits at the end of a dead end street which lends itself to privacy and spaciousness. A True Gem! !